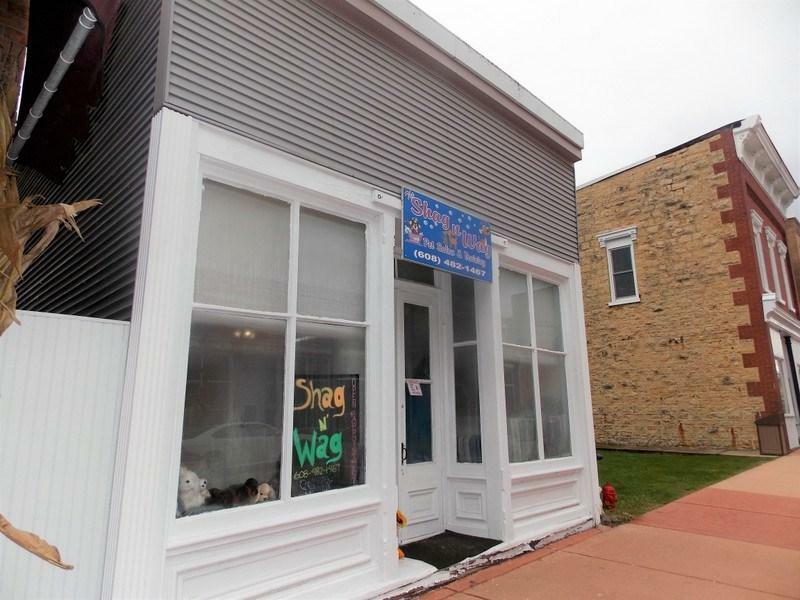 145 W Water St, Shullsburg, WI 53586 (#1844167) :: Nicole Charles & Associates, Inc.
Want to own a part of history in the historic downtown of Shullsburg? 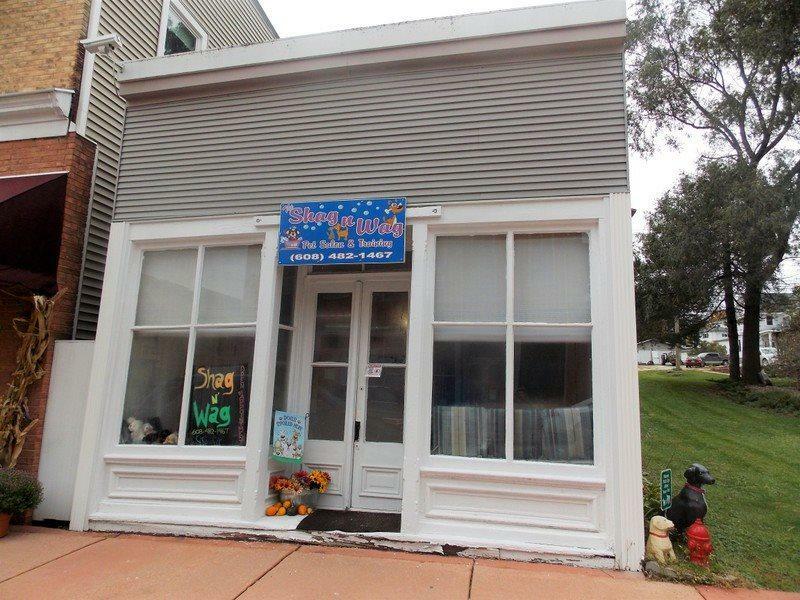 This building is believed to be the oldest building in town and is ready for the next owner to make it their own. Whether its a barber shop, office space, retail store or wherever your creative mine takes you! 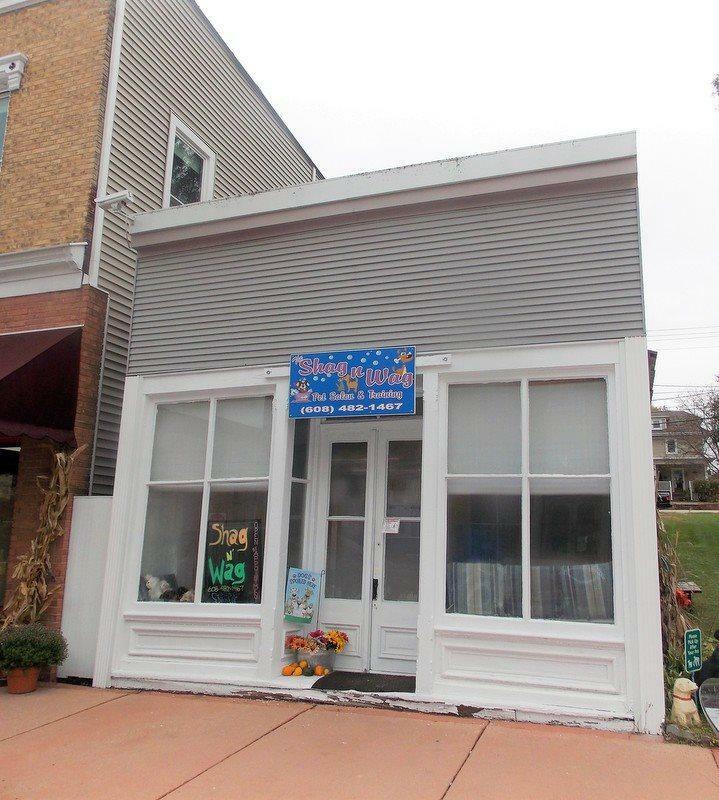 The building has big front windows for display and also has a restroom, updated water heater, metal roof and updated electrical. Dont forget the lot next to it comes with the property so if you are looking to add on that could be an option! 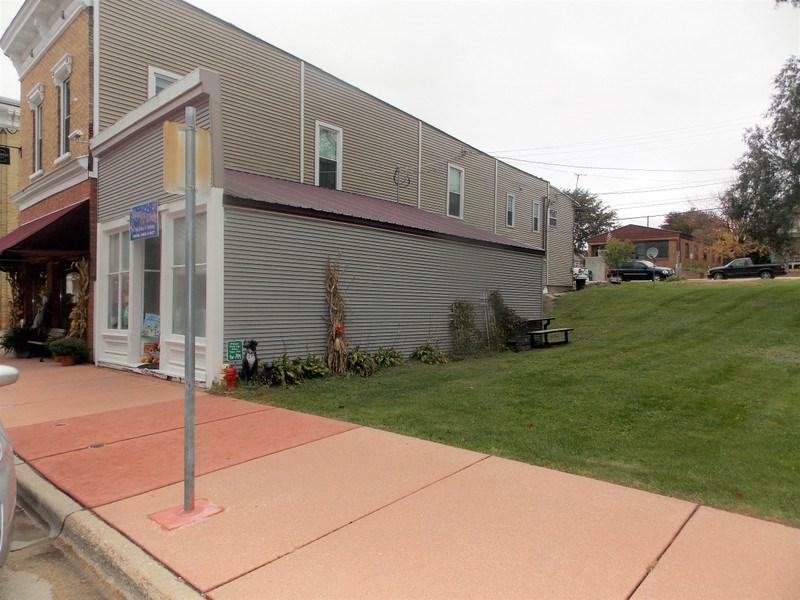 Come be a part of the historic downtown Shullsburg business district today!